Online classifieds: It is possible to find well maintained, used pianos on websites such as craigslist. If you find something you like, send me the link with pictures and other details such as price, make, and year, and I will give you an idea if it is a good buy. DO NOT buy without seeing the instrument in person! I also recommend paying a piano technician to check out the instrument before purchasing. Shop: Right now is a great time to buy or rent a piano from a reputable piano shop. 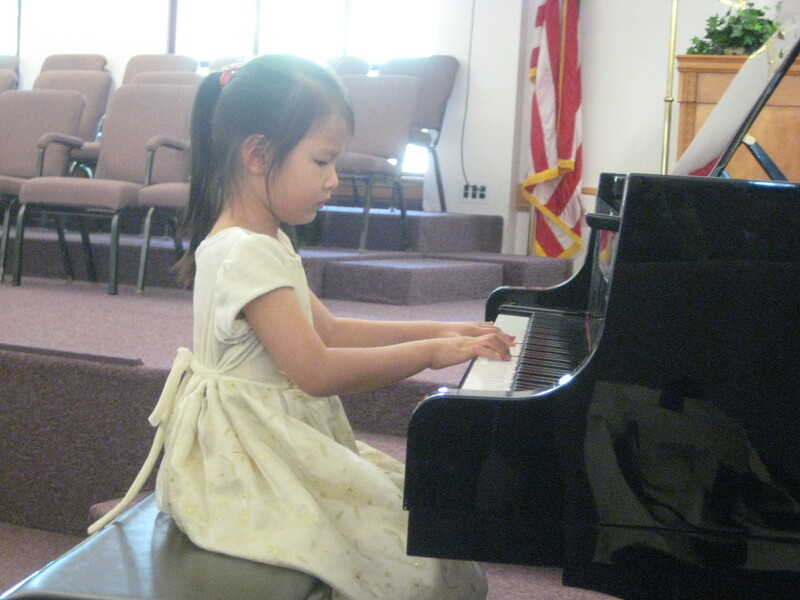 They have something for every budget, and you can rent a piano for as little as $29 a month. I recommend The Piano Warehouse in San Marcos, as several students have purchased from this shop and I have been impressed with the quality of their instruments and the service they provide. Remember to mention Yiyi Ku Piano Studio when you visit. 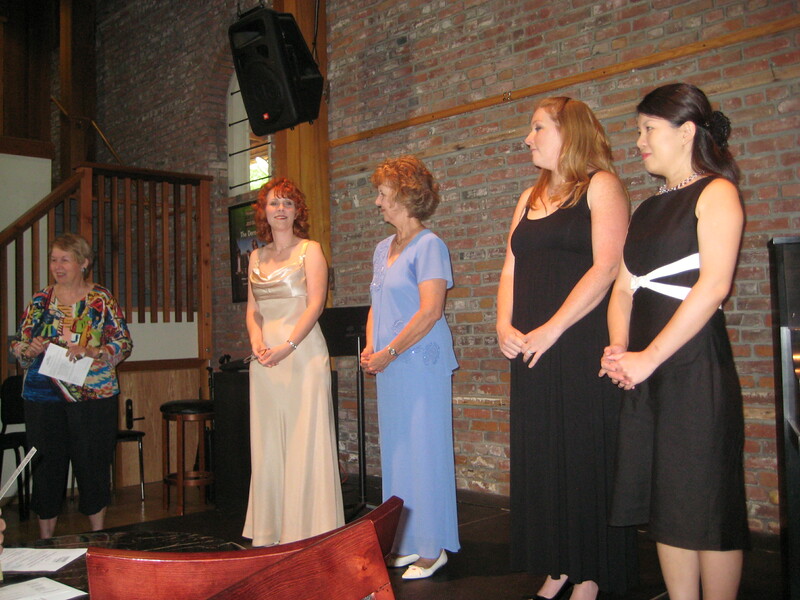 I performed at the MTAC Music Teachers Recital on July 25. 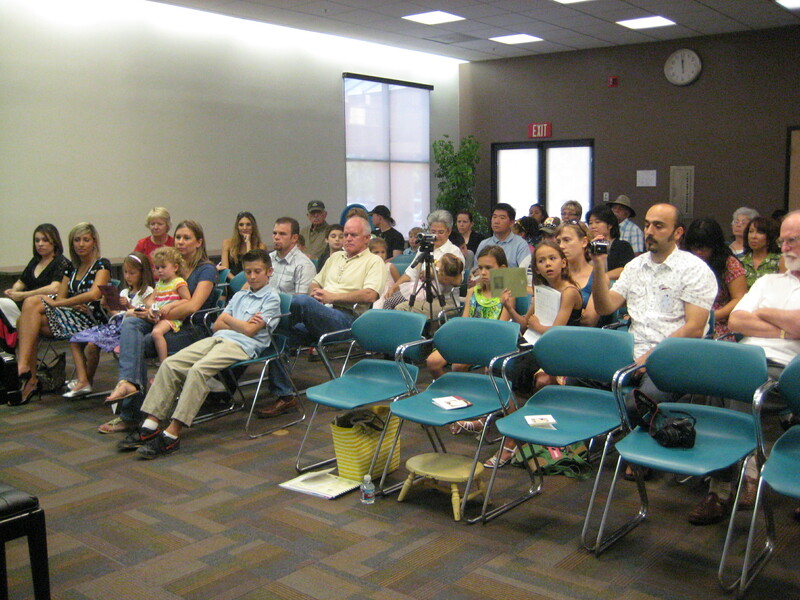 I will be performing again on August 22 at The Merc, Old Town Temecula Theater at 3pm. 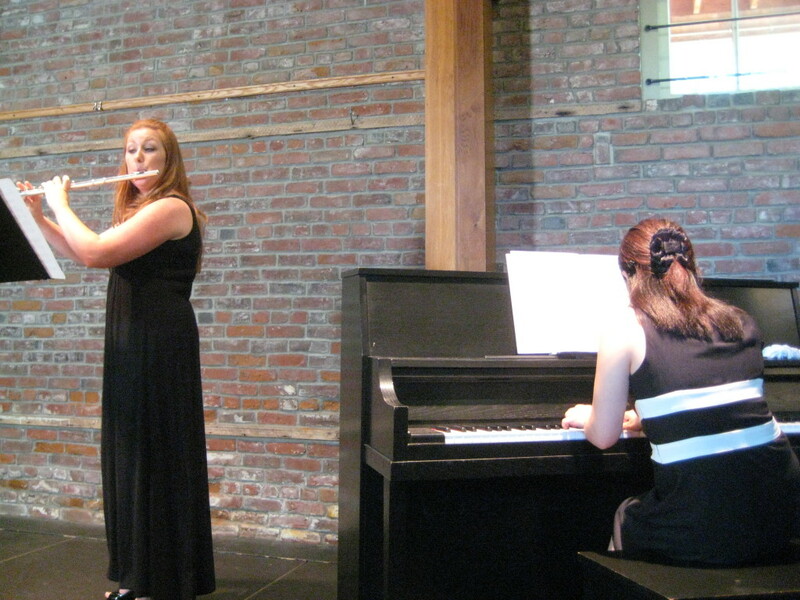 CAPMT Piano Solo and Ensemble Auditions – registration form and new 2010-2011 syllabus available online. Temecula Valley district audition will be held in November. Interested students please complete registration form. Registration deadline: Aug 31.